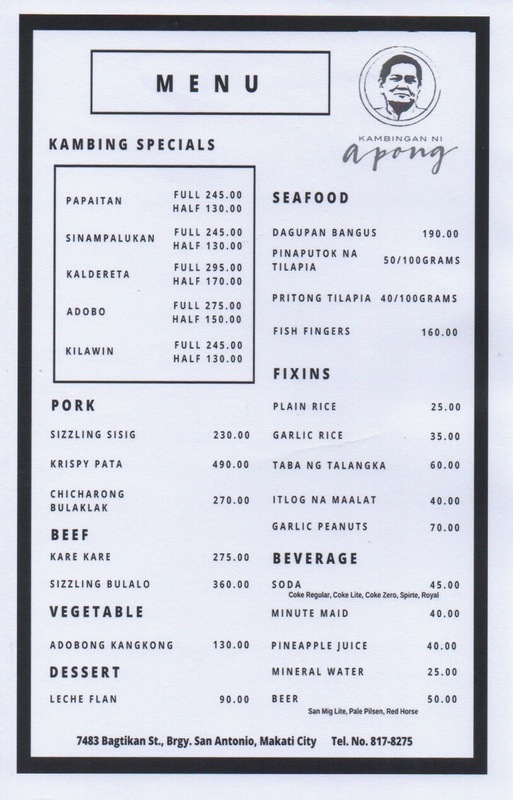 Kambingan ni Apong is a new restaurant located along Bagtikan street in Makati. 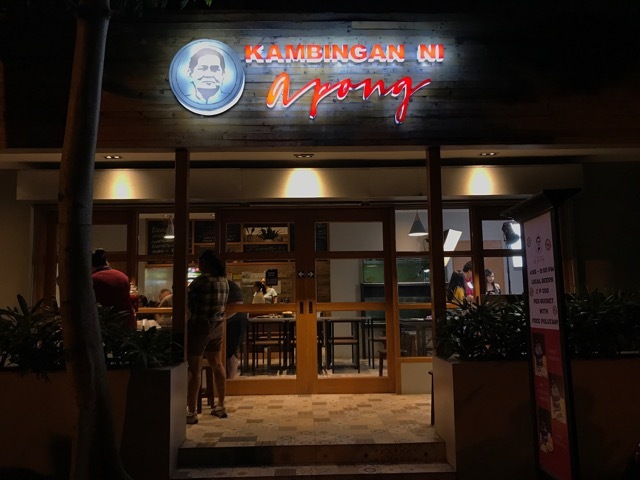 Although this kambingan only opened in May 2017, its history dates years back, with the owner's love story that bloomed together with his passion for goat dishes. I've had kambing once before, but I can't really remember anything great that came from that experience. 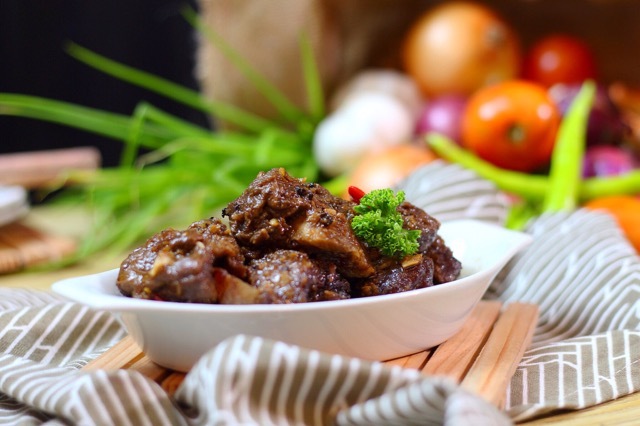 It's probably because goat meat is known to have a different, sort of foul taste compared to other meats. This was what I had in mind when I first entered Kambingan ni Apong. I didn't know if I'd like the dishes, but I was ready for the new experience. Their adobo was the winning dish for the night. 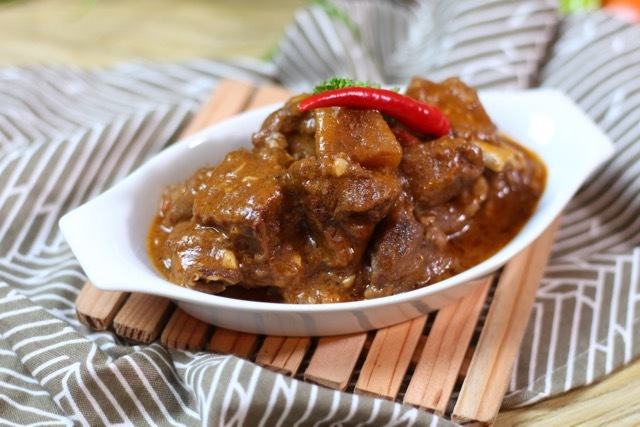 It's tender, and shied away from the typical vinegar and soy sauce formula of adobo. The kaldereta also tasted delicious. It's your usual Filipino dish made of tomato sauce, plus a hint of peanut butter. 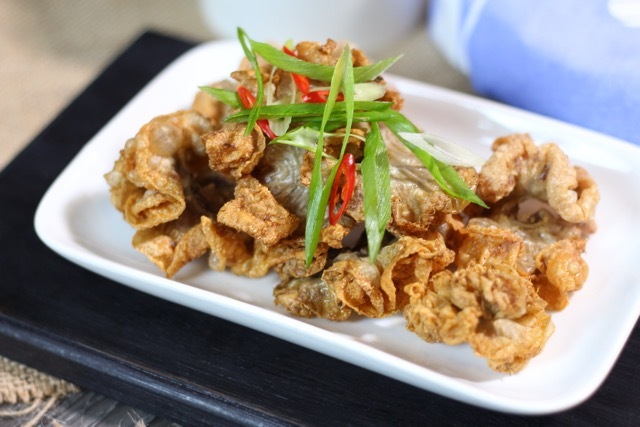 Kambingan ni Apong also have a variety of dishes that are non-kambing, like their chicharong bulaklak. It's an incredibly sinful, extremely crispy snack that best goes with their vinegar. It's a must-try. For someone who doesn't normally have crispy pata, Kambingan ni Apong's version made me question my life choices. 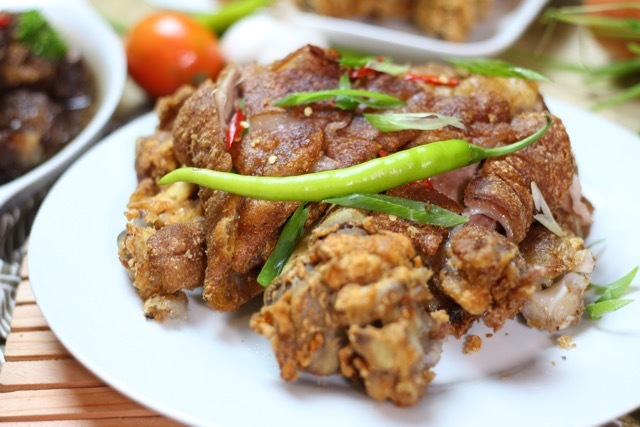 I loved their crispy pata because of its perfect seasoning and really tender meat. It's like a pata tim without the sauce. 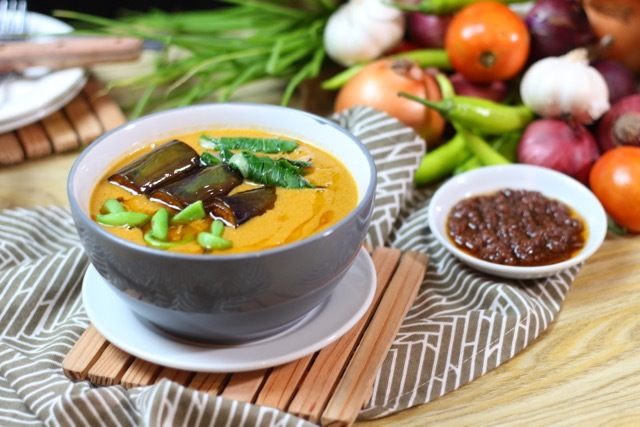 The kare-kare is a classic. 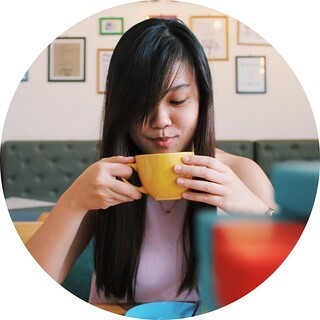 Like any other Filipino restaurant, their kare-kare will make you order additional cups of rice. 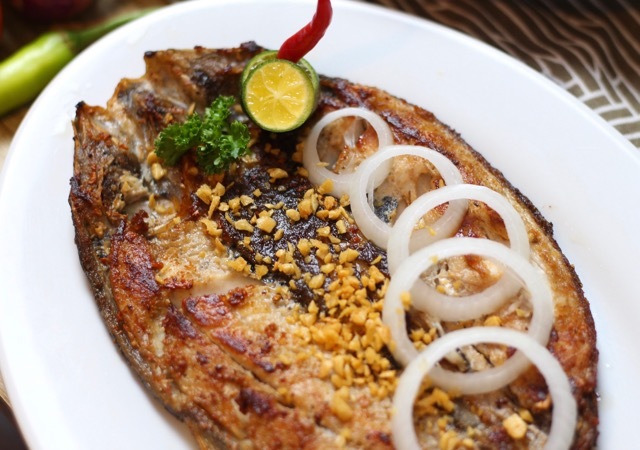 Nope, don't skip this part because you're thinking that it's just bangus. It's more than just that. It's just fish but it surprisingly tasted as good as the other meat dishes. 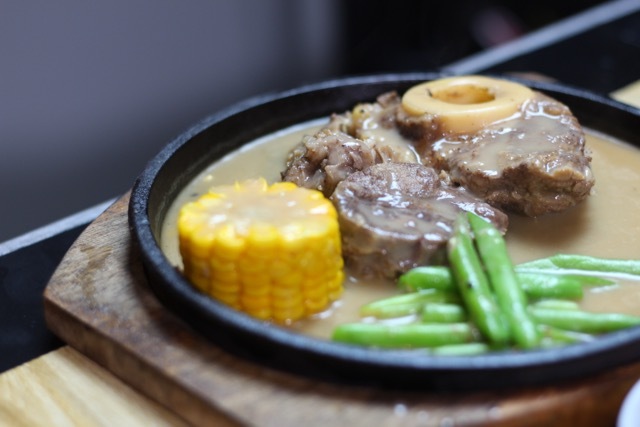 Tender bulalo served in a sizzling plate with delicious mushroom gravy sauce. Before we started eating, the table beside ours ordered the sisig, and it just made me drool. The smell, the sound of the pork sizzling makes it a lot irresistible. So when we were served the sisig, I was overjoyed. I'll finally get to eat sisig again after so long! And it was more than worth it. 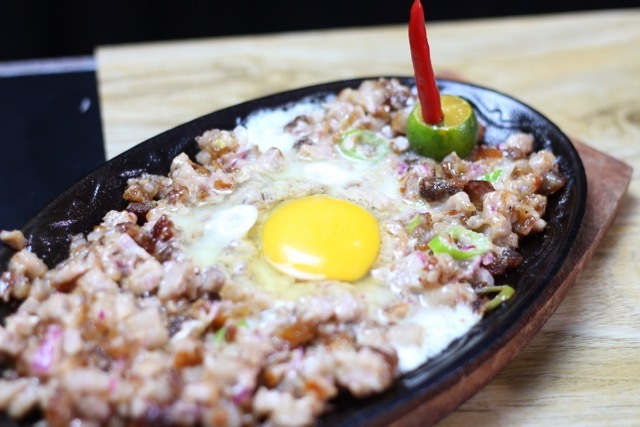 The sisig taste was strong, plus the added crunch made it my favorite dish. 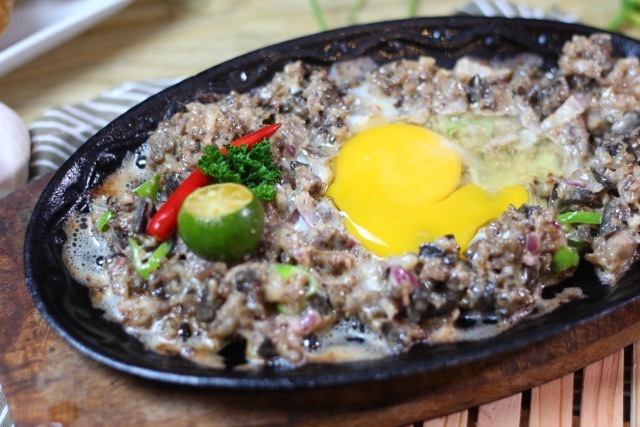 The kambing sisig had the same taste as the pork sisig, except that kambing was the meat used. This had a different meat texture, and a bit of bitterness that tasted like liver, which makes a squeeze of calamansi an essential part of the meal. 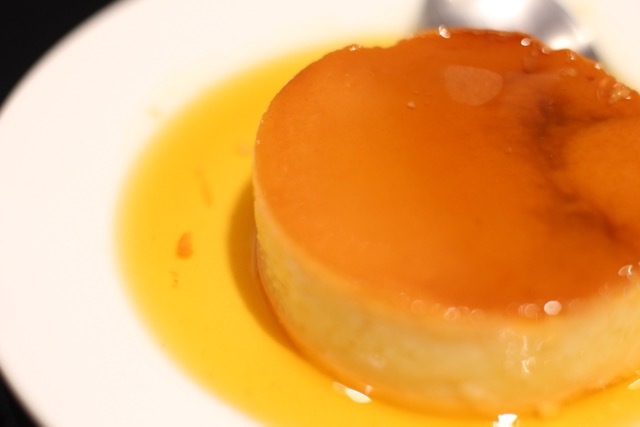 Even the leche flan was included in the dishes that prides this restaurant. It was dense, unlike other cheap ones that are more airy. A perfect ending for a perfect meal. Kambingan ni Apong surely surprised me with greatness dish after dish. 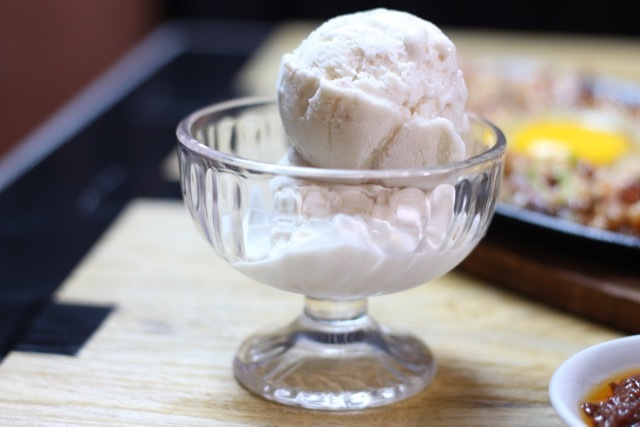 On my next visit, I would want to try their papaitan, which is the most popular and most sought after Ilocano dish.